Sewing a leather garment does take some sewing techniques different from sewing with fabric. 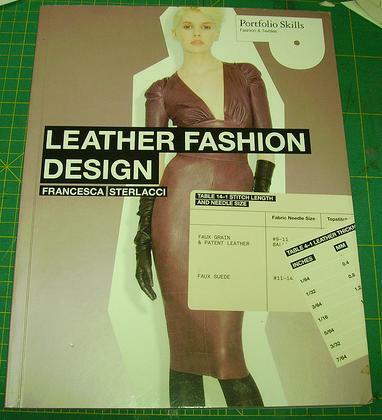 If you would like to learn more about leather made garments this book “Leather Fashion Design” by Francesca Sterlaccican help you gain a lot of knowledge. I ordered this book last year from and I am very pleased with this book. 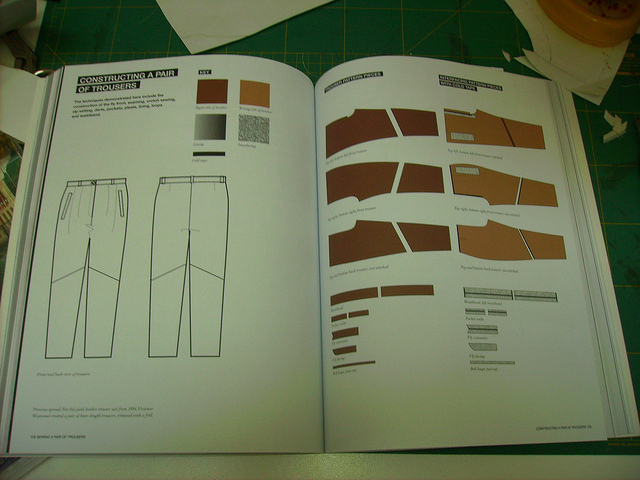 this one stands out because it is a modern book and shows several ways step by step to make a shirt, pair of trousers and a jacket. 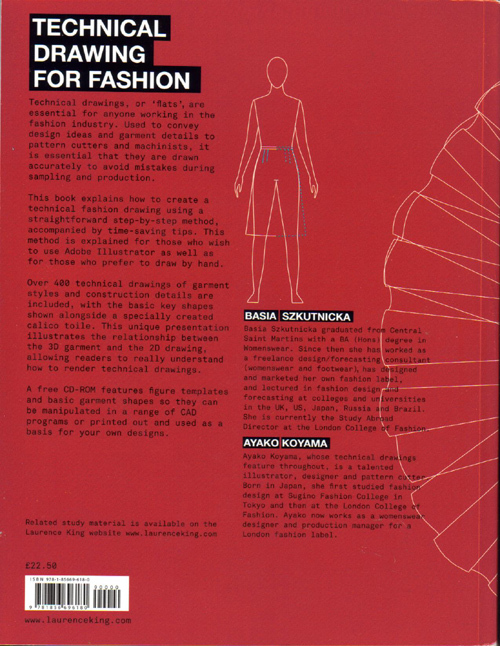 And shows beautiful made Designer garments plus a lot of information which could benefit a professional designer , it shows creating a design tech spec sheet too. 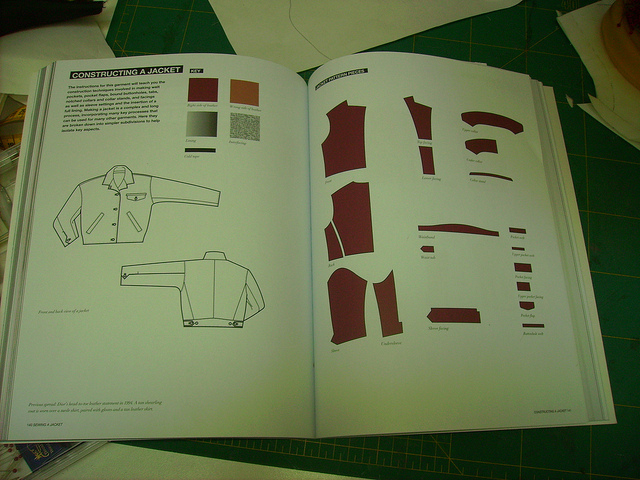 For anyone who is interested to sew a leather garment and needs to know how to make a shirt, jacket or pants this is a book you should consider buying. 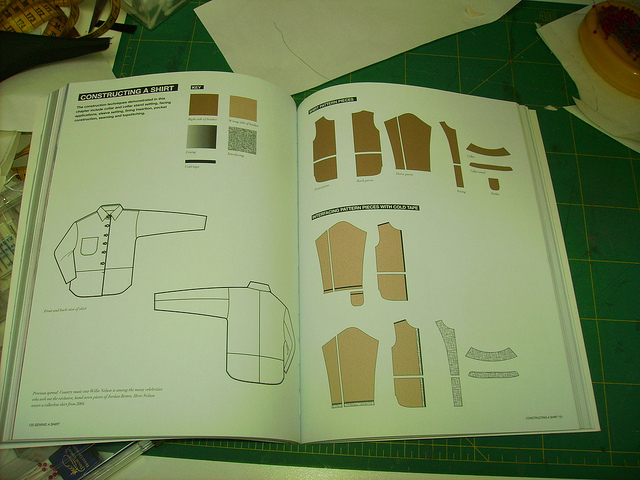 Of course there are different ways to sew a leather garment but to get you started this book is useful because it shows you to learn sewing different techniques. 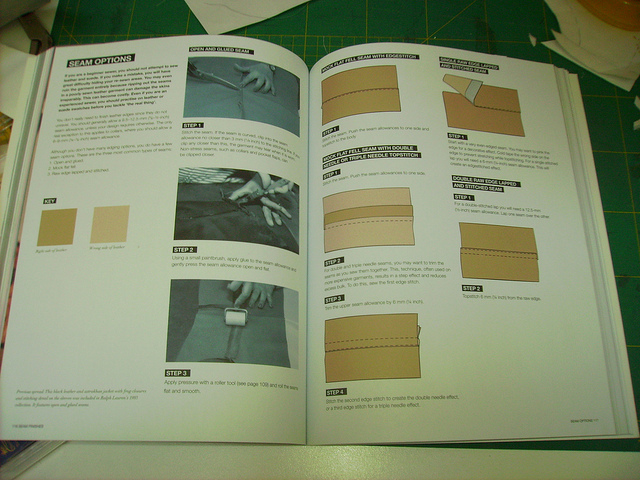 This is THE most fantastic and thorough reference book about moulage and draping. It is a new book published November 2008 and I bought this book in December 2008 . I bought of course the Dutch version called Moulage Kunst en Vakmanschap in Modevormgeving. 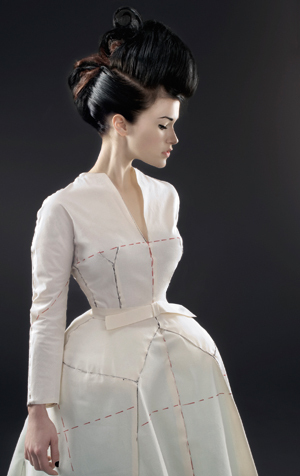 But it is also translated into English as Draping Art and Craftsmanship in Fashion Design. This book is like having a private teacher on hand in moulage and draping technique. It is chock full of very clear pictures and diagrams which will guide you through each step. 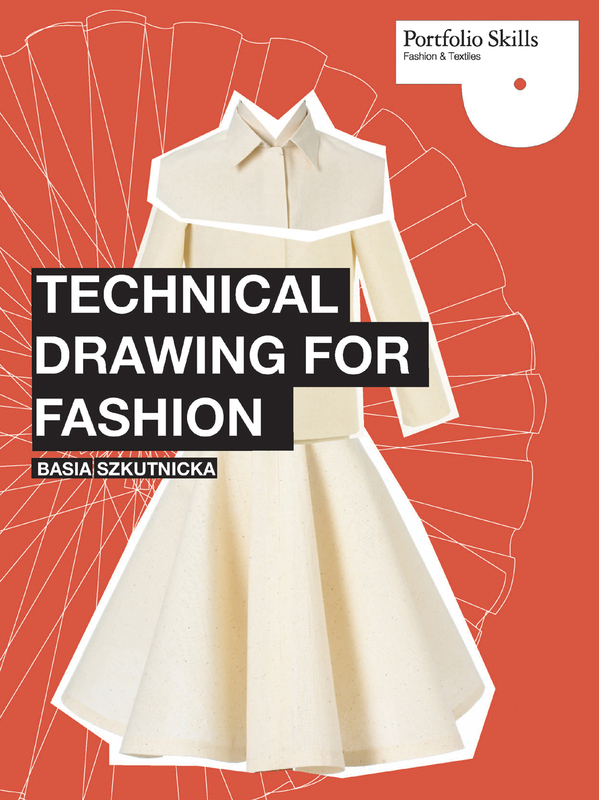 It covers the history but also the present and will teach you how to make 3 dimensional patterns by using a dress form. There are 1000 pictures which help you to achieve to moulage/draping patterns. It not only teaches you how to make a bodice, skirt, dress, jacket , coat and pants etc but also variations on those garments. 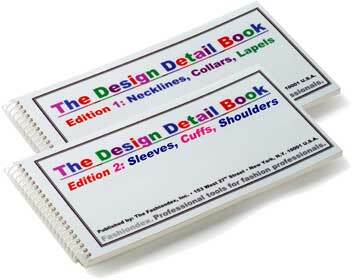 Additionally, the book shows you how to make a moulage pattern which mimics some famous designer outfits; on page 160-243 it covers 12 famous designer outfits and what to do to get a similar look. 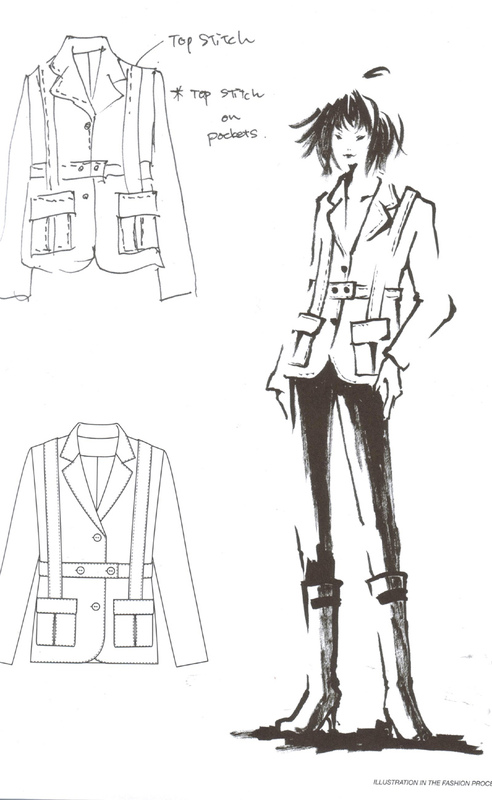 The 12 designers outfits examples are from Charles Frederick Worth, Cristoff von Drecoll, Madeleine Vionnet, Madame Grès, Christian Dior ( 2), André Courèges, Yves Saint Laurent, Pierre Cardin, Yohji Yamamoto . This book is a must have for anyone who wants to know and learn more about moulage. I have several moulage/draping books both in Dutch as well as in English but this is the most comprehensive and I can without question recommend this book to you as a valuable addition to your sewing library. I searched for a link where you can order this book in English and found a Belgium website where you can order this book. For international orders you can sent an email to inquire, click at the button “Enquiry” at the top of the above link. Barbara added the index for the English book see comment 21 below. I contacted the publisher for some more information about translation on their website for this book in English and also for ordering this book. De Jonge Hond publisher can ship this book to you for € 10,00 to Europe and € 20,00 for outside Europe destinations. I jumped for joy when I read Kathleen’s post about a new knitwear drafting book a couple of weeks ago and went right over to Amazon.com to order a copy for myself. 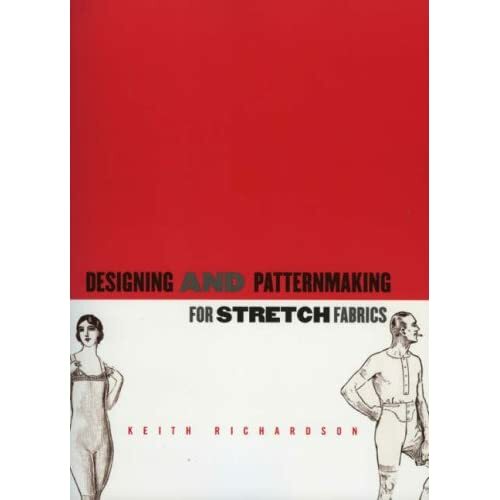 I tend to collect pattern drafting books but had not seen one specifically geared towards knits – my favorite fabrics! What to do with the scraps? 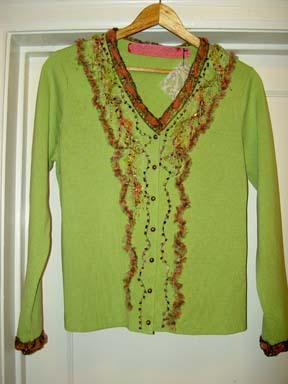 I have even embellished cardigans with bits of lace and ribbon like this piece. But nothing like the sewn bits of memory and fancy I found in this magazine. There is a Somerset Studio website, mainly geared towards selling their main product: rubber stamps (there’s a reason the parent company is called Stampington) They produce the magazine Belle Armoire and have a new publication called Altered Couture coming out this month, with lots of tips and tricks for re-fashioning already made garments. Their web page with rules for art submission gives the background on all of their publications for those interested. I am looking forward to seeing what Altered Couture looks like. 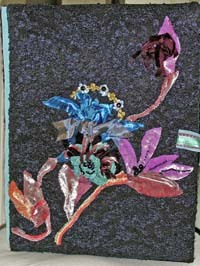 I particularly loved the “Sewing Book” on pg 30 of the Sew Somerset magazine: an altered book by Caterina Giglio. She started with an Eddie Bauer catalog and glued and gessoed the pages to make a book. 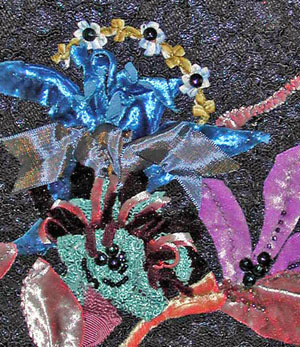 She then proceeded to sew and glue images, buttons, lace, fabric scraps, pattern pieces to make a highly evocative and personal piece of art to express her relationship to sewing and to honor her grandmothers who taught her so much. She is part of a group called Creative Underground in Ft. Collins CO. I found their website and see they have many books and useful products for sale. Well worth a visit!